​Betty Ruth (Sample) Stallings, 85 of Hazen, passed away December 27, 2017 in Little Rock, Arkansas after a courageous battle with cancer. She was born in Hazen on February 17, 1932. Betty was preceded in death by her parents, Bill and Eva Sample; husband, George Stallings and brother, Jerry Sample. Devoted to her family, the loving mother, sister, and grandmother is survived by her children, Che Dolan of Little Rock, Andy (and Carol) Stallings of Hazen, and Christa Moore of Conway; brother, Bill (and Betty Ann) Sample of Hot Springs and half-sister, Edie Tweedy of Cabot; sister-in-law, Patti (and Chris) Harstick of Springfield, Missouri; and grandchildren, Jon Sharp and Cameron Sharp of Little Rock, Britt (and Stephanie) Stallings of Hazen, Andrea (and Jacob) Rollins of Fayetteville, and William (and Savannah) Morgan of Conway and Emily Morgan of Springdale and several nieces, nephews, and cousins. 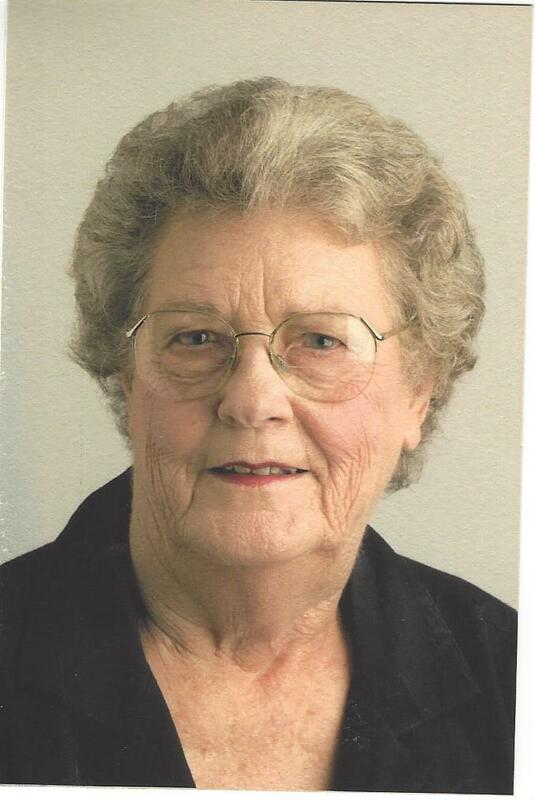 Betty was a devoted member of the First United Methodist Church of Hazen and held many offices in the church and taught Sunday school and vacation bible school. With her husband, George, they founded Stafo Chemical business in Hazen where she worked for many years. In later jobs, she worked and served her hometown community, retiring from the Hazen Police Department. She was an avid gardener and master crafter and quilter. She won countless quilting awards for her quilts. Each of her grandchildren was blessed with a special unique quilt made by Betty. She crocheted sweaters and hats for babies in Haiti. She made numerous road trips across the country with her quilting friends at Prairie County Piecemakers. Visitation is Friday, December 29 from 5:00 to 7:00 P.M. in Hazen at Westbrook Funeral Home. Services will be Saturday at 10:00 A.M. at the First United Methodist Church of Hazen followed by gravesite at Hazen Cemetery. Clint James Mealler, age 32 of Clarksville, entered into this world on November 6, 1985 at UAMS inLittle Rock and left this world on December 19, 2017 at UAMS in Little Rock. Clint leaves behind a son, Bryson A. Mealler age 3; his son’s mother, April; his mother, Bobbie Mealler Stevenson; grandparents, James and Betty Tipton; brother, Michael Mealler (Laura), ; sisters, Aundera Strouse (Ken); Miquael Hoffman (Luke); nephews, James M. Mealler and Cade Mealler; nieces, Summer Blair, Haven Flynn, Abria White, Kelsey Hoffman, Jessica Stroup, and Callie Stroup and great-nephew, Nathan Stroup. Clint was preceded in death by his father, James Mealler, grandparents, Henry and Ruthie Mealler, aunt, Lorene Mealler Latner, uncles, Bill Mealler, Richard Mealler and John Mealler. Clint was employed at River Valley Animal Foods in Scranton, Arkansasat the time of his death. Clint was a devoted dad, son, brother, husband, and he loved being a daddy to Bryson. Clint leaves behind lots of family and friends that loved and cared for him very much. Memorial service is at 2:00 P.M., Friday, December 22, 2017 at the Westbrook Funeral Home Chapel inHazen, Arkansas. ​Tommie Lois Coats Harper, 74 of Carlisle passed away December 19, 2017 at Chambers Nursing Home in Carlisle. Tommie was a retired receptionist for the State of Arkansas, a member of the Center Point Missionary Baptist Church and very active at Immanuel Baptist Church in Carlisle. Tommie was preceded in death by her parents, T. B. and Ferol Coats and husband Robert Harper, Jr. She is survived by her son, Timothy Harper of Hazen; her daughter, Sarah Cathrine Gray of Scott; brother, Don Coats and wife, Judith of Cabot; three grandsons, Samuel, Ross and Lane Harper and several nieces and nephews. Visitation will be from 5:00 to 7:00 P.M., Wednesday, December 20, 2017 at Westbrook Funeral Home in Hazen. Funeral services will be 10:00 A.M., Thursday at Emanuel Baptist Church in Carlisle followed by burial in the Center Point Cemetery. Newton Earl Neighbors, Jr., 89, of Stuttgart, passed away December 14, 2017. He is survived by his wife, Iva Flossie Neighbors; 2 grandchildren; 3 great-grandchildren; 4 siblings and one daughter-in-law. He was preceded in death by his son, Newton Earl Neighbors III. Funeral services will be 10:00 a.m., Saturday, December 16, 2017 at the First United Methodist Church in Stuttgart. 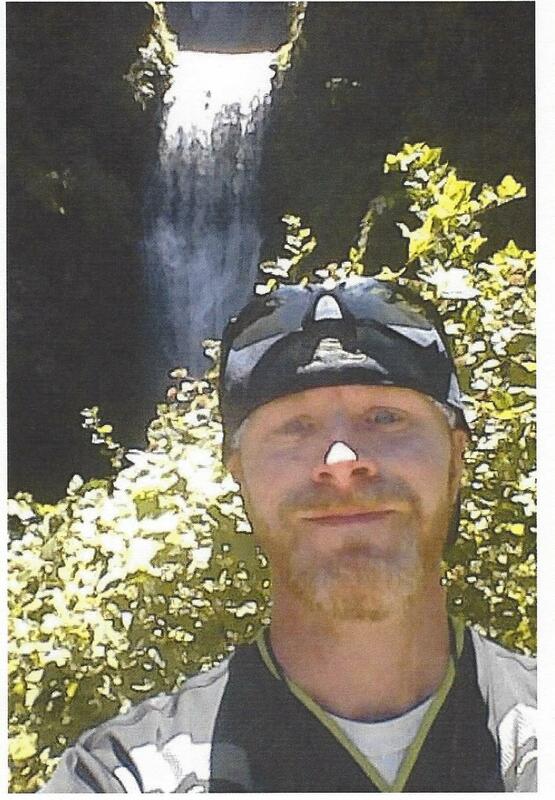 Burial will be in the Center Point Cemetery near Hazen. Arrangements are by Westbrook Funeral Home of Hazen. ​William Lamar Raper, 94, of Hazen passed away on Monday, December 4, 2017. He was born on January 23, 1923. Lamar was a veteran of World War II. He was preceded in death by his wife, Mary Helen (Peggy) Raper, son, Ronnie Raper, and granddaughter, Renee Red. Lamar is survived by his daughter, Gail (Warren) Edge, son, Randy Raper, grandchildren, Brooke (Veroniaca) Waddle, Carson Lamar (Melissa) Raper, Ronna Edge, Shane (Amanda) Raper, Michael Ferguson, Scott Raper, and Laura Beth (Justin) Jones. He is also survived by several great grandchildren, nieces, and nephews. Visitation will be Tuesday, December 5, 2017 at Westbrook Funeral Home in Hazen. A graveside service will be 10;00 A.M., Wednesday at Center Point Cemetery. In lieu of flowers, memorials may be made to the Center Point Cemetery.